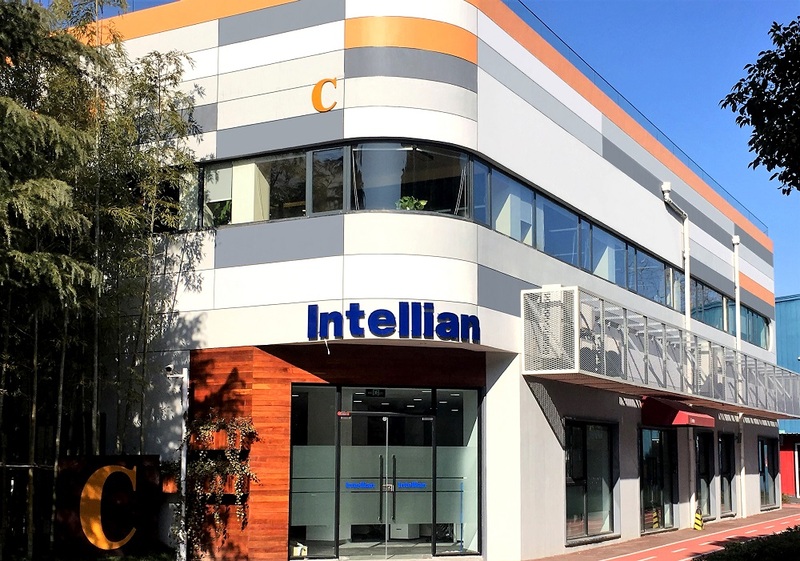 Intellian, a provider of satellite communication antenna systems, announced that it has established a Chinese corporation subsidiary in Shanghai and officially started operations there to better meet local customer demand. Intellian provides products and technical support to partner companies on every continent of the world through its 10 subsidiaries based in the U.S., U.K., Netherlands, Singapore and other regions. And now it has launched an additional full-scale operating subsidiary in Shanghai, one of the largest shipbuilding markets in the world, in order to keep pace with its growing customer base there. Shanghai is one of the three major ship-related industrial bases in China and where three of the top 10 shipyards in China - Shanghai WaiGaoQiao, HuDong and JiangNan - are located. It is also a region where the headquarters of a large number of ship management companies, including Cosco, are concentrated, and it boasts the largest container and cargo volume in the world. Eric Sung, CEO of Intellian, said, "China is a core region of the maritime industry and a market with great potential. Intellian expects to provide unique value to the maritime communication service market and to reach more customers by establishing Intellian China." Teekay LNG Partners L.P. signed a full fleet partnership with the New York-based startup, Nautilus Labs, to enhance the efficiency of its gas vessels. Nautilus Labs’ platform is designed to unify fleet data and leverages machine learning to optimize vessel performance.